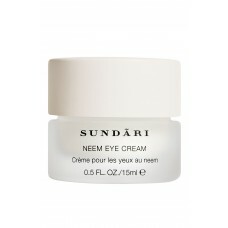 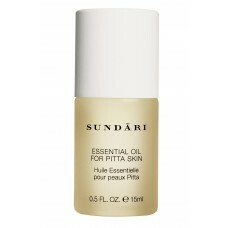 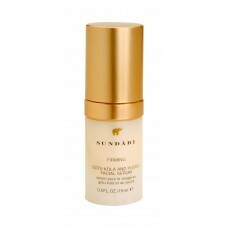 A completely natural product for younger looking eyes with smoother skin, better texture and fewer lines and wrinkles. Directions: 1 drop shared between both eyes is all that is required. 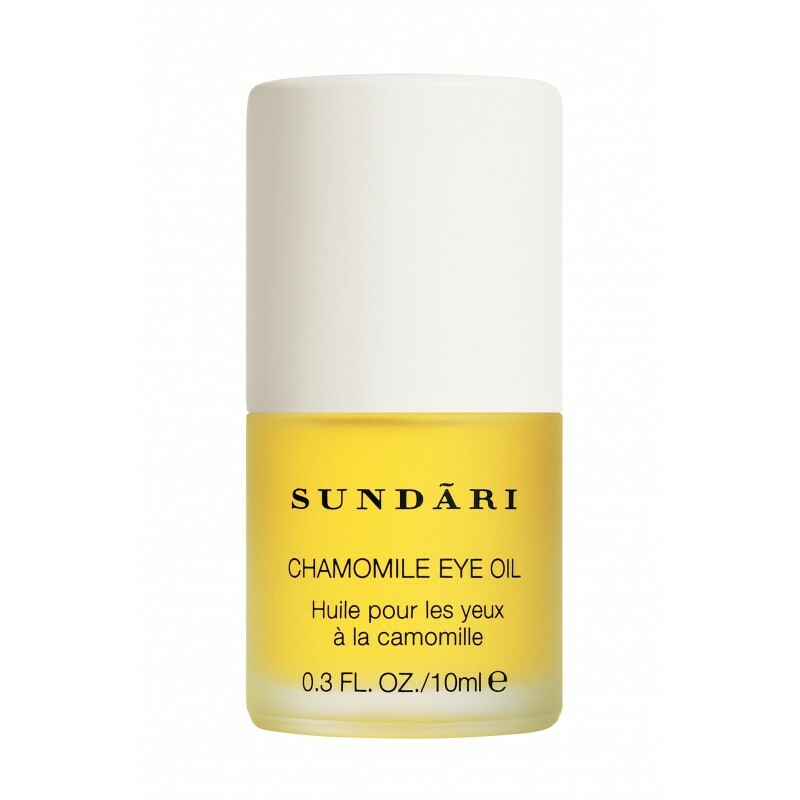 Place 1 drop on your finger and gently press around the eye orbit, concentrating on areas prone to fine lines and wrinkles.